TCB Carpets has been proudly serving the residents of King and Snohomish Counties since 1996. We are a local flooring retailer in Bothell, Washington, specializing in commercial and residential flooring. We can handle all projects – large or small. We make it easy for our clients, by providing free in-home consultations and bringing samples right to your front door! 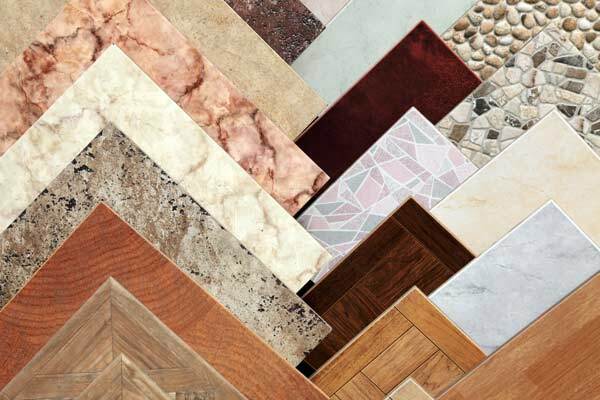 Unlike other flooring retailers, our business began with flooring installations. This knowledge allows us to better serve and meet the expectations of our customers. Proper installation enhances the appearance of your flooring, adding years to its performance. 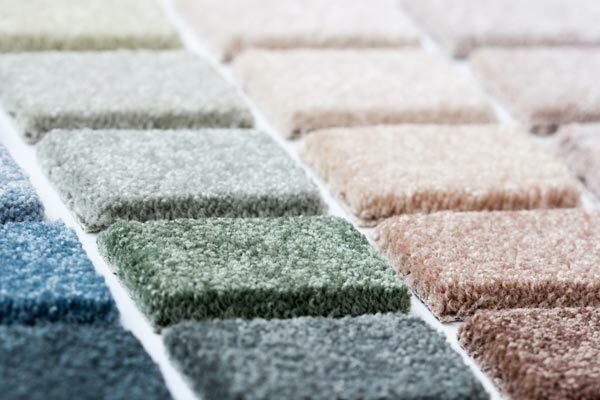 Don’t invest your money into new flooring without the assurance of the proper installation provided by TCB Carpets. Our experienced installers consistently follow manufacturers’ guidelines and strive to meet the highest installation standards in the industry. 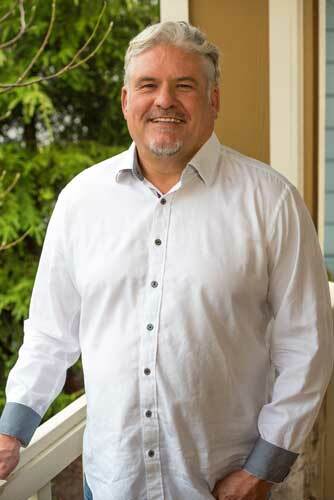 With 3 decades of installation experience, Owner Lenny Culp is an expert in all phases of commercial and residential flooring. Shop in the comfort of your own home! Quick and efficient. Cleaned up well. Great job and friendly. Great responsiveness from the sales to installation.